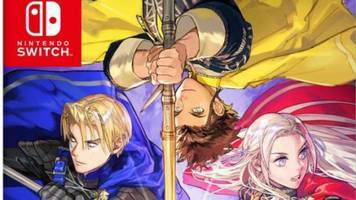 The post ‘Fire Emblem: Three Houses’ and Other Dumb Nintendo Songs appeared first on Geek.com. 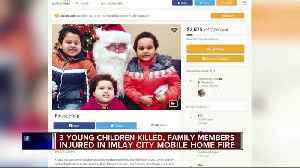 Police say three young children have died and four other family members were critically injured following an early-morning fire at a mobile home in Michigan. 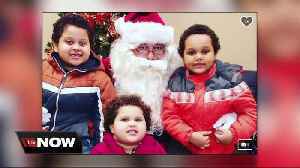 Three children that were recovered were..